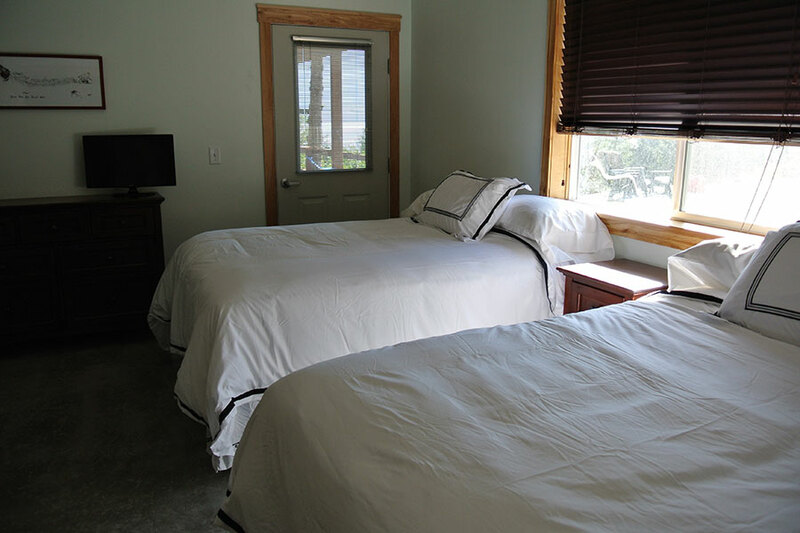 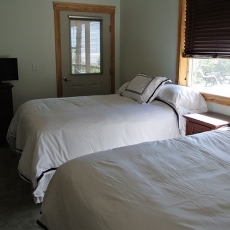 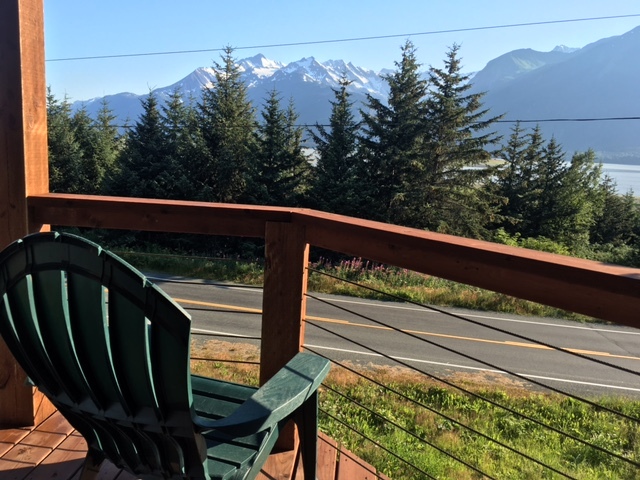 All of our 3 well appointed rooms have private full bathrooms, DIRECTV connections, and there is wireless internet and typically sketchy Haines cell service throughout the house (which sometimes is better on the deck and in the driveway). 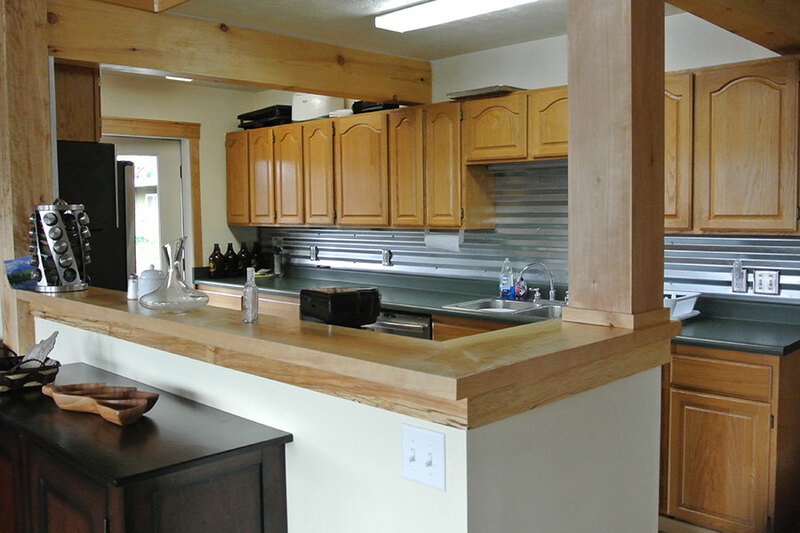 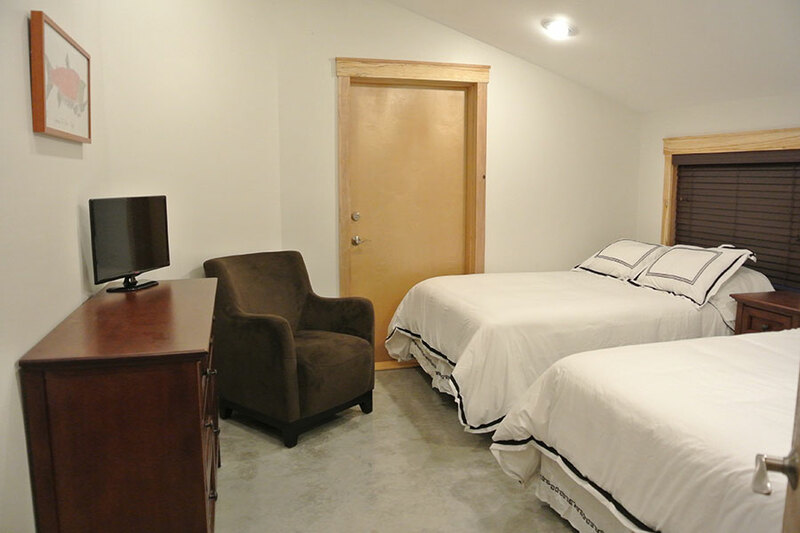 You’ll have use of our fully equipped kitchen and great room. 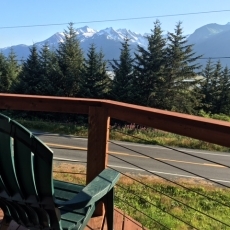 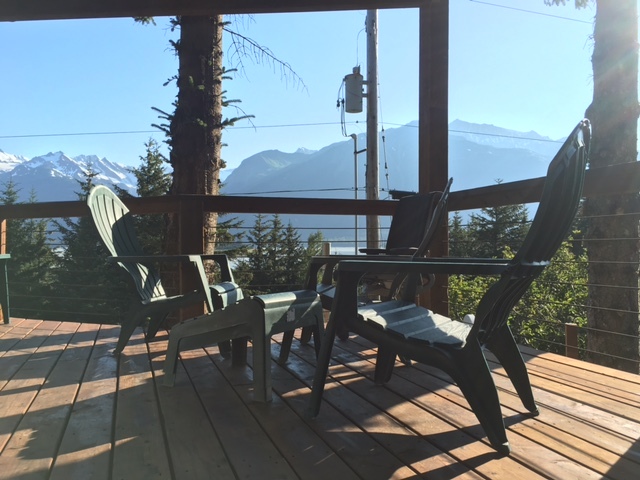 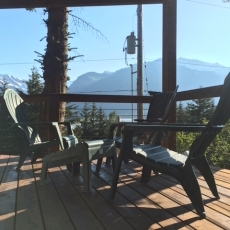 Sit out on the deck or balcony and savor the glacier view. 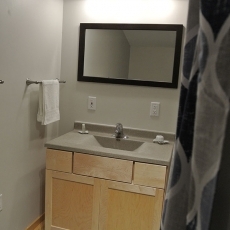 Amenities include Aveda soap and shampoo in each bathroom. 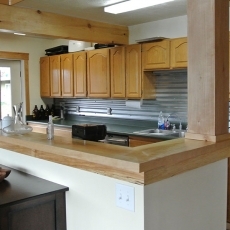 Ask Vinny or Brittany to pour you a glass of Baker Lane Syrah or Idell Family Vineyards Chardonnay. 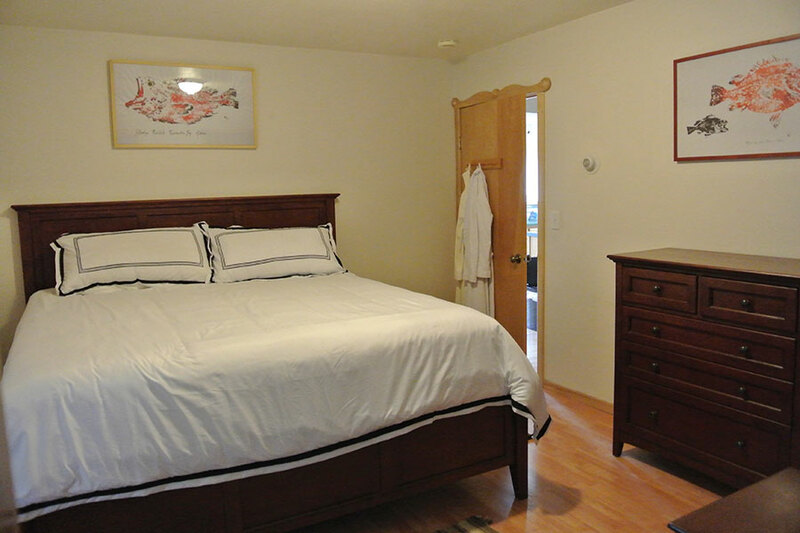 The Rainbow (Trout) Room is our newly added bedroom with an adjacent private bath. 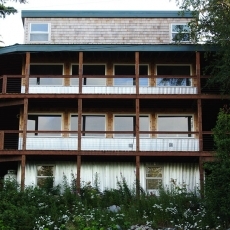 Bedroom has direct access to the deck. 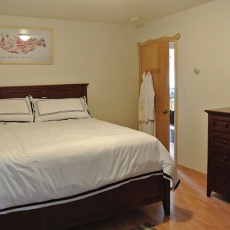 The Red Salmon Room is a new bedroom with en-suite private bath. 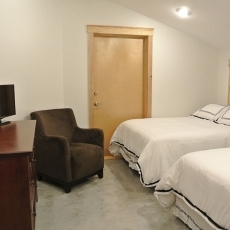 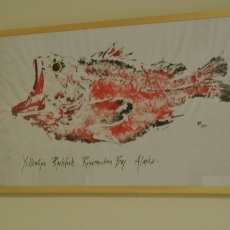 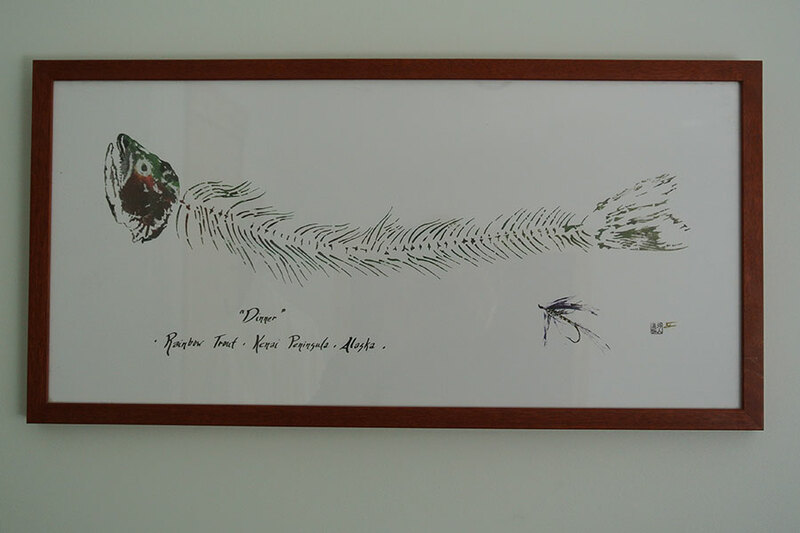 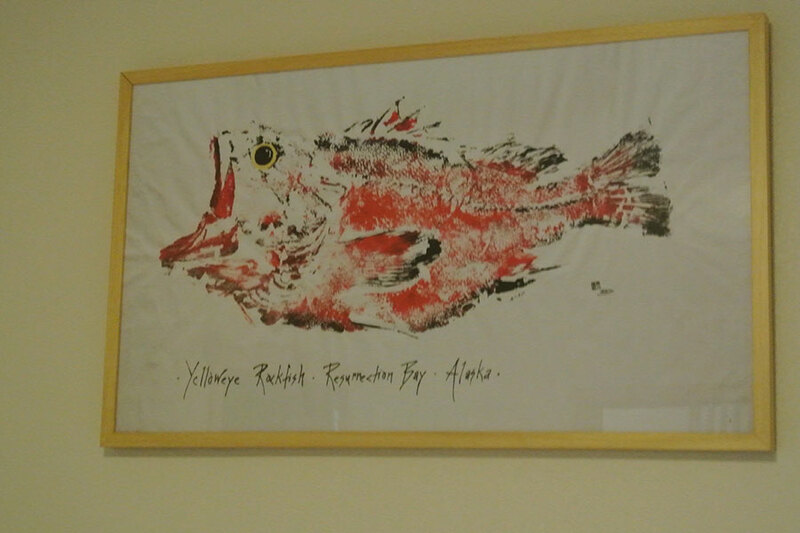 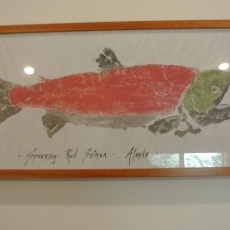 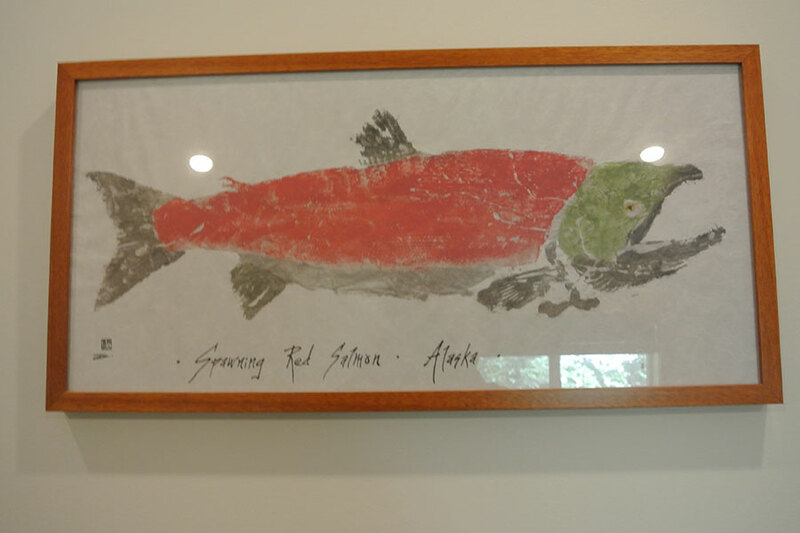 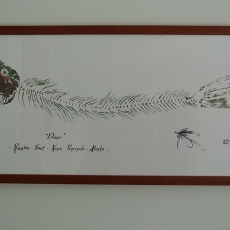 Both the Rainbow (Trout) Room and the Red Salmon room can also be rented together as a suite. 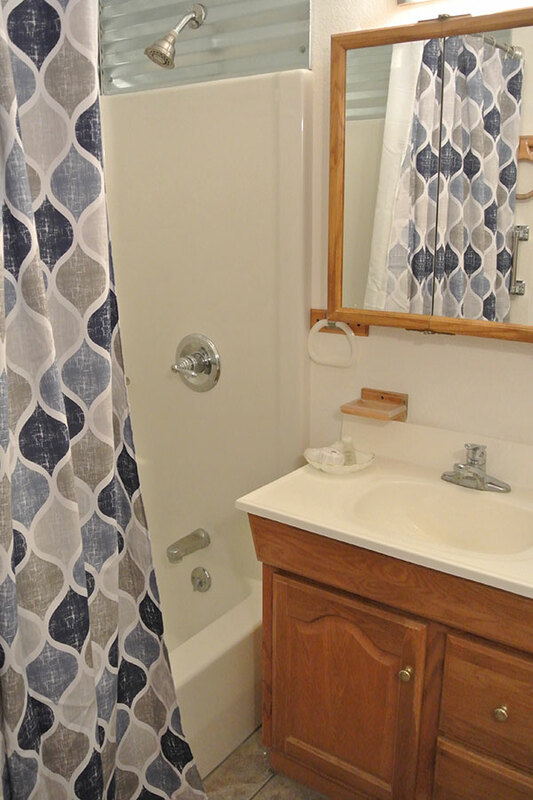 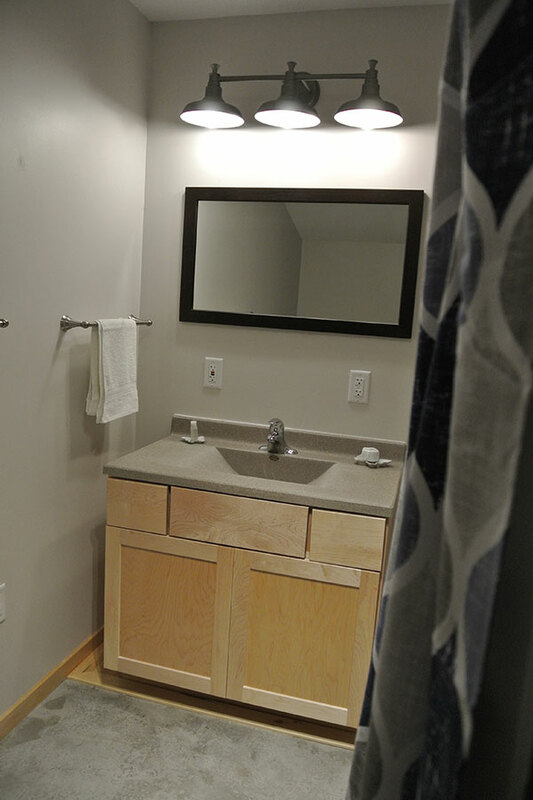 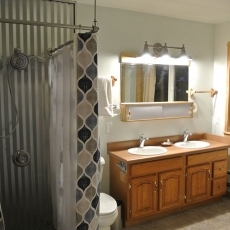 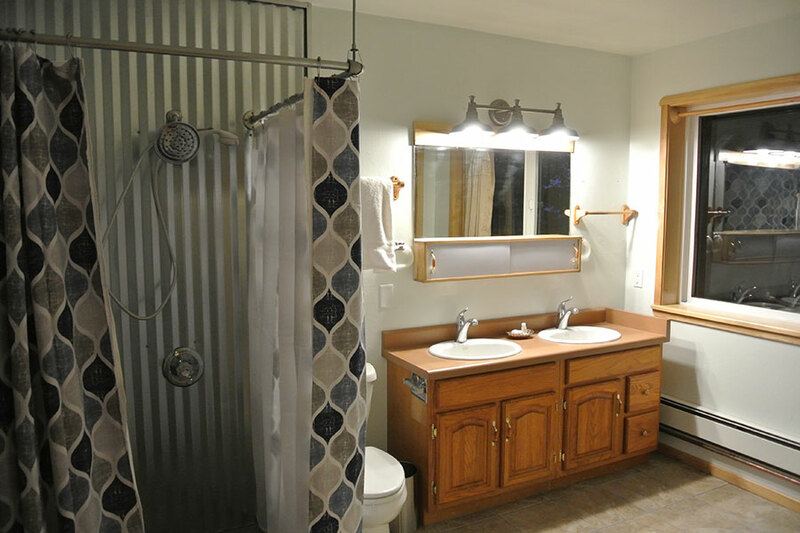 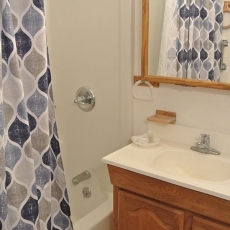 The Rockfish Room is equipped with an ADA accessible shower in the private bath with direct deck access. 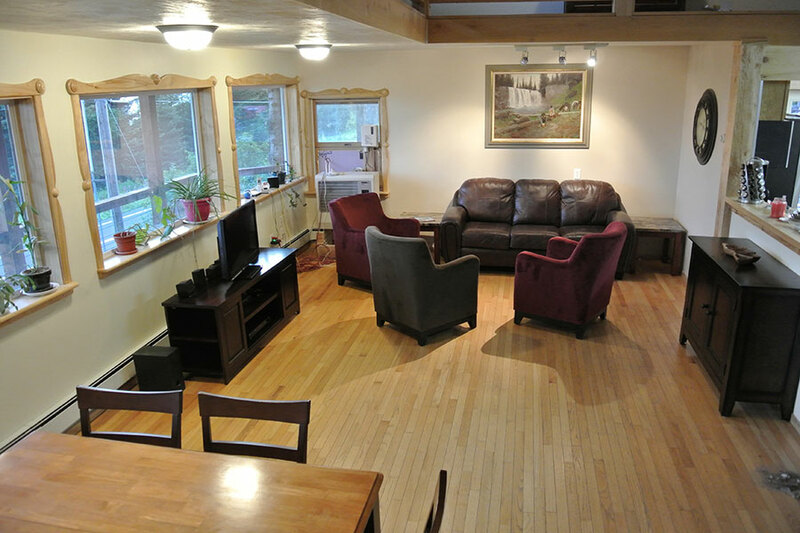 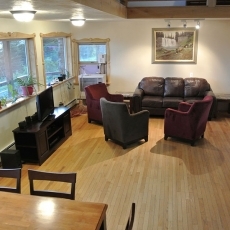 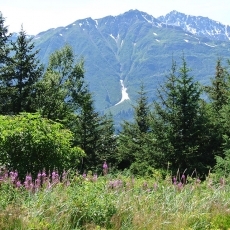 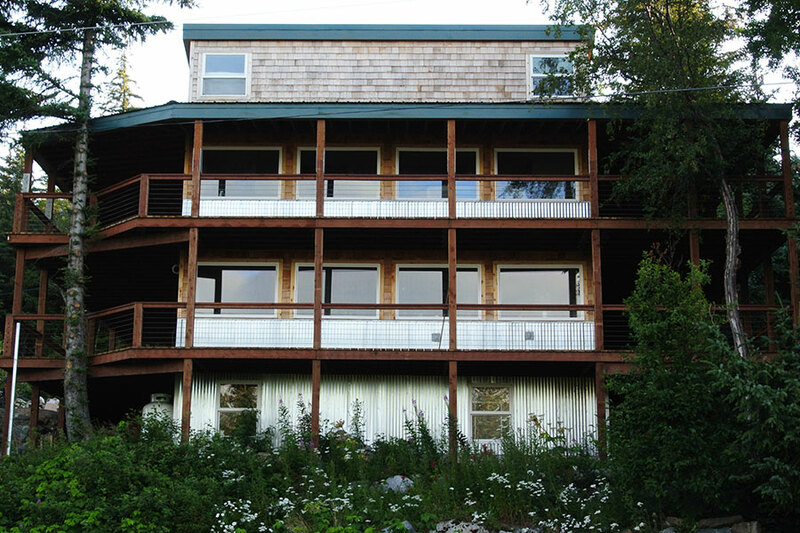 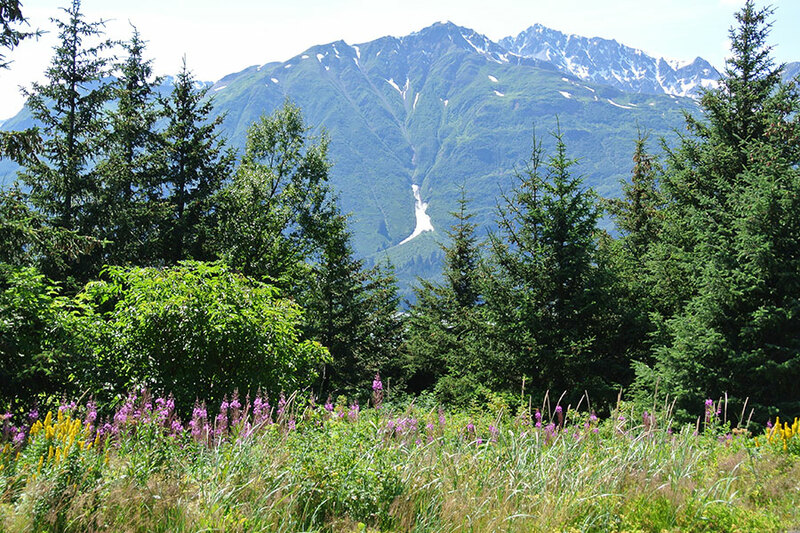 To rent the whole house, email us at glacierviewlodge@gmail.com.